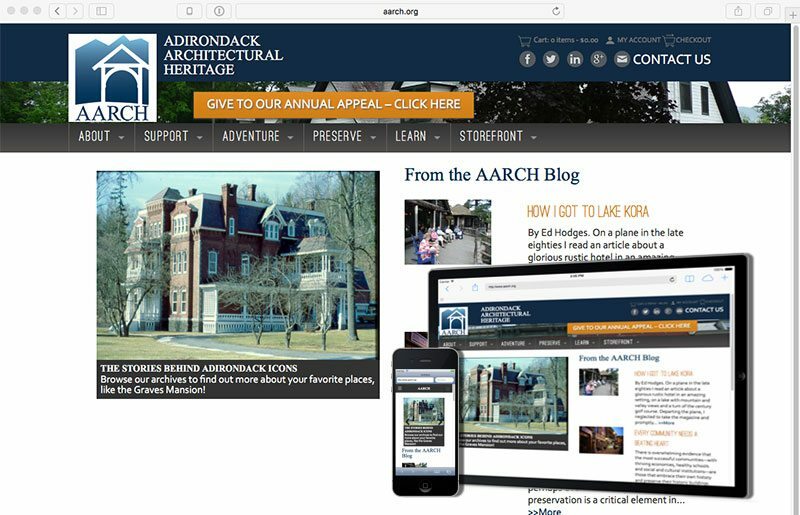 Site redesign for architectural nonprofit located in Keeseville, New York. 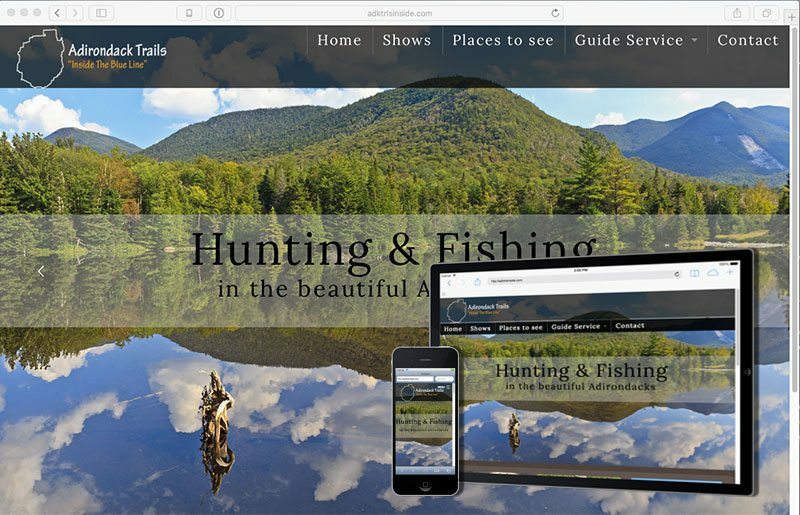 Site design for Adirondack guide service located in Vermontville, NY. Founded in 1999, Suloff Designs is a web solutions provider that helps businesses harness the power of the Internet to maintain a competitive edge. Ultimately, our mission is to help our clients take their websites, and businesses, to new heights. Based in the Adirondack mountains of upstate New York, we serve clients in Plattsburgh, Lake Placid, Saranac Lake and surrounding areas as well as businesses located across the U.S. Types of enterprises served by Suloff Designs range from sole proprietorships to public institutions and non profits, artists to wholesalers, and e-commerce storefronts to entirely web-based companies. By offering a full range of web services, we are proud to assist each of our clients in growing and evolving their ventures. Our web development services include e-commerce, strategic web design and layout, mobile design, and content management systems (CMS). Additionally, we provide hosting services and support to ensure that our clients’ sites stay up and running. To assure that our clients maintain a fresh and engaging web presence, we also offer a spectrum of web marketing services including email marketing, social media, blogs, search engine optimization (SEO) and pay per click advertising. Explore our site to view samples of our work and read client testimonials. Questions? Please visit the FAQ’s section or contact us directly. Also, be sure to check back for recently added news, services, and examples. Embark on your next web adventure with us. Our experience and focus will guide you to new heights!